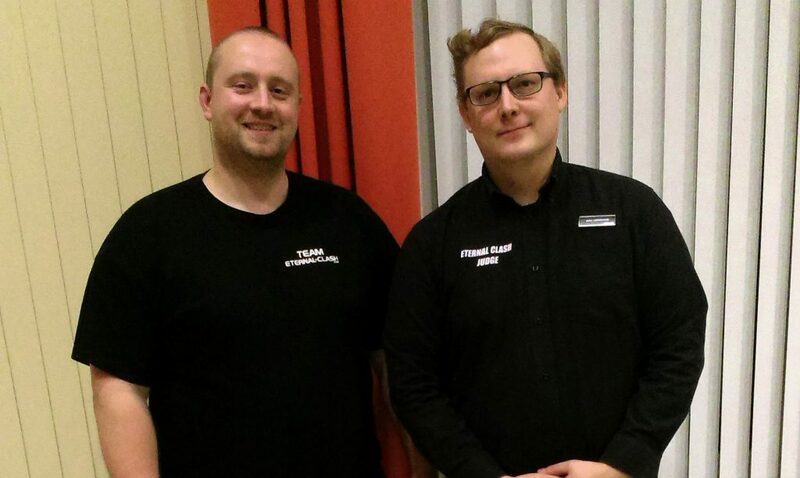 Stefan and Max are the organizers of the Eternal Clash, a Legacy tournament in Flensburg. 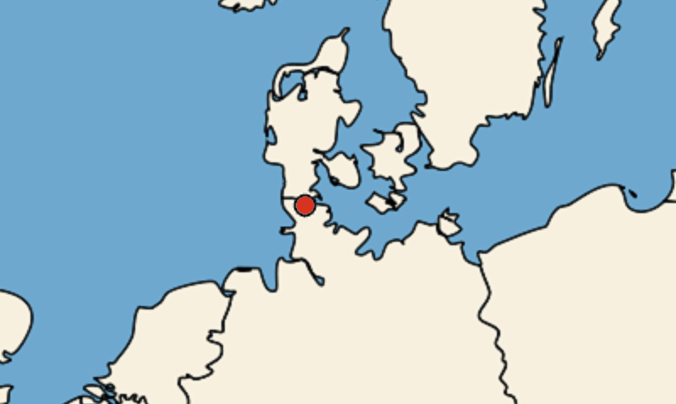 Flensburg is neither a large city (the last census counted 85,000 inhabitants) nor in any way central (Germany’s northern border with thinly populated Denmark is under a mile away, while Berlin is a five-hour drive), but since 2014, the tournament routinely attracts close to 100 players. The Magic community in Flensburg itself was mid-sized, but very active. The key, though, was getting other northern German players to come to Flensburg – as well as players from Germany’s northern neighbor, Denmark. Due to Flensburg’s proximity to the border, the tournament attracts many Danish players. Illustration: Wikimedia Commons. When the first Eternal Clash happened, over 20 Danish players showed up. “They drove from Aalborg and Aarhus to a German tournament no one had ever heard of. That was a huge leap of faith, and we did not disappoint,” Max recalls. Ever since, bringing together the Danish and German Legacy scene has been one of the key strengths of the Flensburg tournaments. Since the first event, the division of labors has largely stayed the same: Stefan does a large share of the work in the days leading up to the event and afterwards, especially setting up the location and taking care of the Eternal Clash website. On the day of the tournament, he’s (mostly) free to participate as a player, while Max’s job as head judge begins. 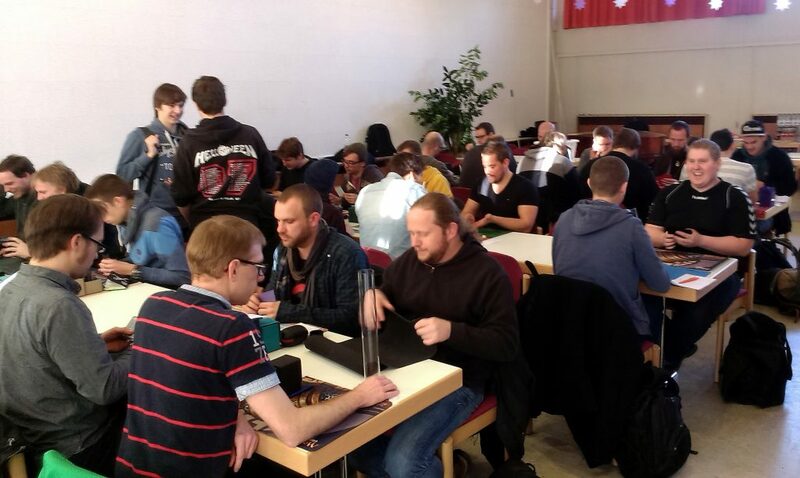 83 players showed up for a tournament in a nice, Christmas-y atmosphere.